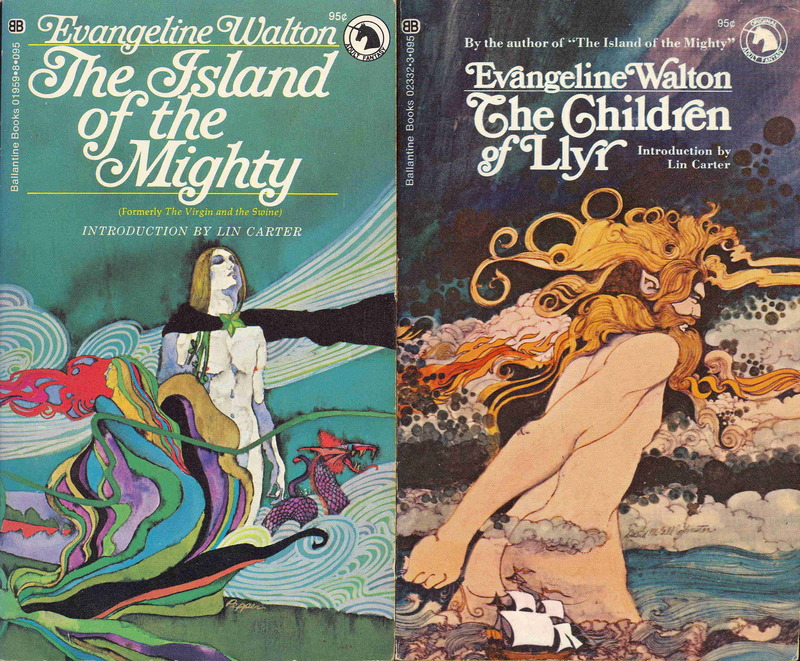 Betty Ballantine, who was (among many other things) behind the Ballantine Books Adult Fantasy series from 1969-1974, in which Evangeline Walton’s four Mabinogion books were published, passed away last week at the age of 99. 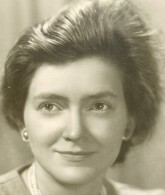 She also wrote the Introduction to the combined volume of Walton’s Mabinogion Tetralogy, published by the Overlook Press in 2001. Locus Online has a fuller obituary here. I’ve just posted, over at my “Tolkien and Fantasy” blog, another part of a series of posts on the Ballantine Adult Fantasy series, which ran from 1969-1974. 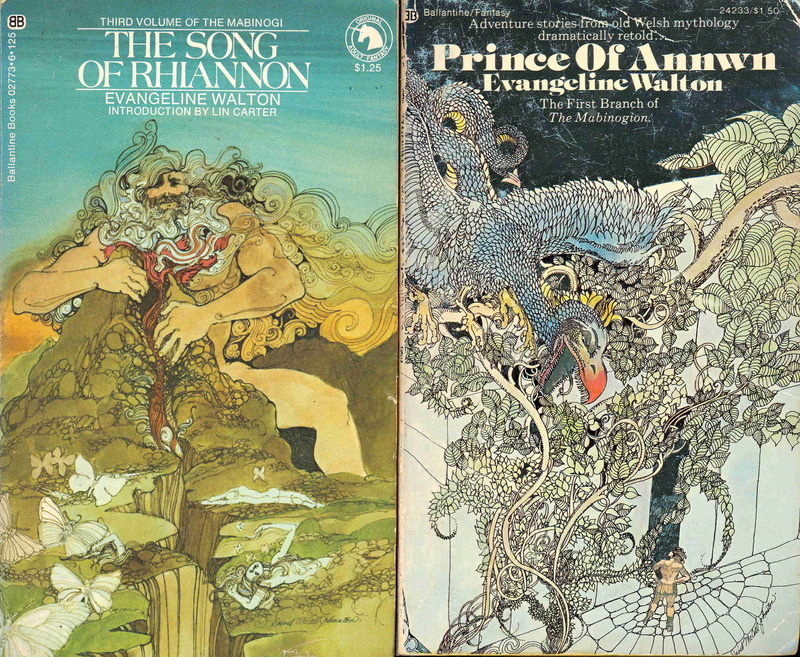 This illustrated post covers the history of Walton’s book as regards the series. You can read it here. It’s very nice to see Walton’s writings getting more academic attention. 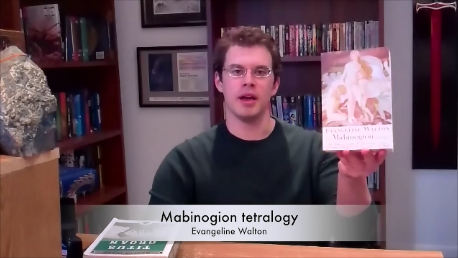 In this short video, author Christopher Paolini shares why the Mabinogion Tetralogy, by Evangeline Walton, is one of his favorite fantasy works. Centipede Press WITCH HOUSE selling out! 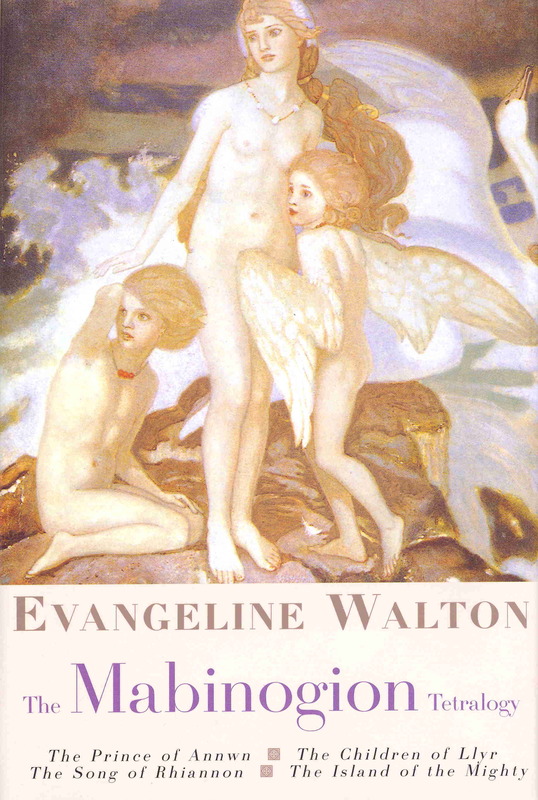 Witch House by Evangeline Walton is nearly out of print. If you want it, you’d better get it now. Witch House, $85. Click here to order. Witch House by Evangeline Walton, on sale for $65 pre-order special ($35 off) for one week only. Click here to order. 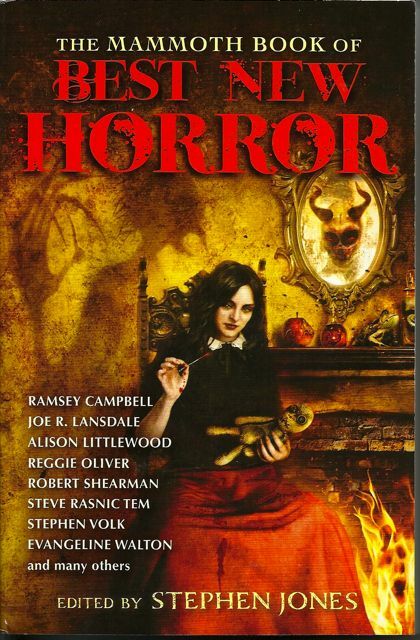 Evangeline Walton’s short story, “The Other One”, first published last year in Above Ker-Is and Other Stories, has been reprinted in Stephen Jones’s annual collection, The Mammoth Book of Best New Horror, volume 24. Order the book via this Amazon link here. Or order Walton’s collection of ten fantasy short stories (including “The Other One”), Above Ker-Is and Other Stories, by clicking here. Centipede Press has finally put up an order page for their forthcoming expanded edition of Witch House, due out in December. Currently there is a pre-publication discount (I don’t know how long this will last), the regular price being $100 and the discounted price being $65. Only 200 copies are being done for sale, so move fast if you are interested. There is a lot of special content in this edition. It includes Walton’s prologue that was written for the UK edition of 1950, and which has never fully been reprinted anywhere else. This edition is illustrated by Rodger Gerberding, with a dust-wrapper by J.K. Potter. There is a lengthy introduction by Douglas A. Anderson, an interview with Walton by Darrell Schweitzer, plus tantalizing two chapters from an unfinished novel of Salem witchcraft that Walton began in the late 1940s. And more . . .
SHE WALKS IN DARKNESS now published! 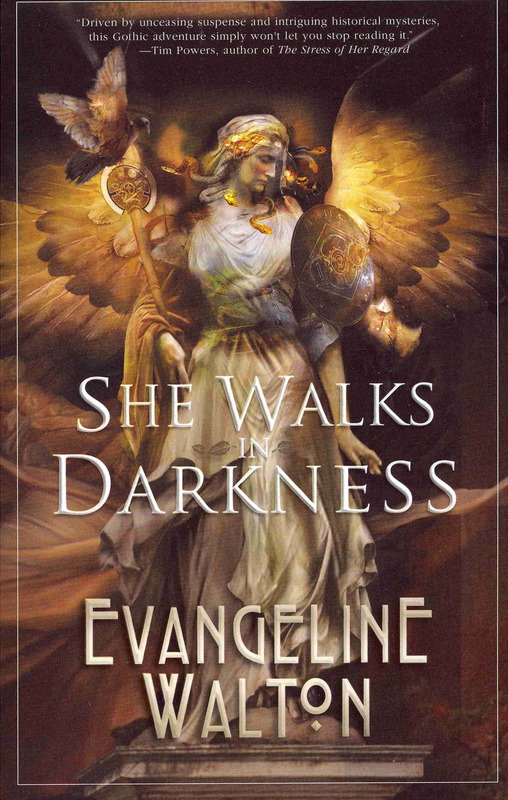 A quick note to call attention to the fact that Tachyon Publications has just released Evangeline Walton’s novel She Walks in Darkness, a kind of Gothic thriller written in the 1960s. Tachyon has done a splendid job packaging it, with an excellent cover by Thomas Canty, an introduction by Paul di Filippo, and blurbs by Tim Powers and Patricia McKillip. There is also a short afterword by me about the background of the manuscript. She Walks in Darkness is published as a trade paperback at $14.95, and can be ordered via Amazon US by clicking here for the paperback and here for the Kindle ($7.99), and via Amazon UK by clicking here for the paperback (£12.50).